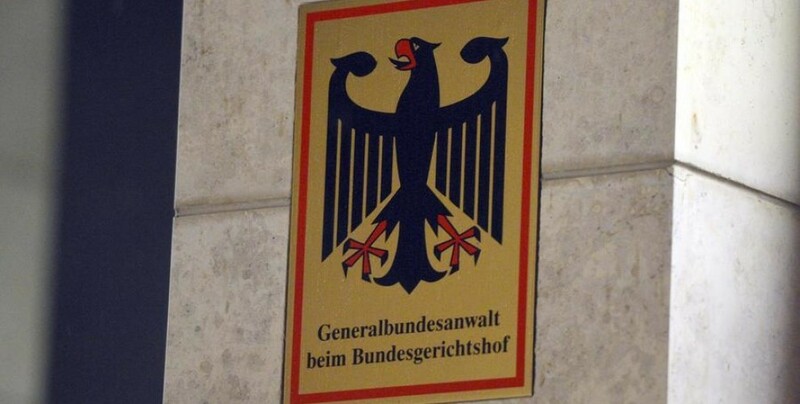 According to the Federal Prosecutor’s Office, 50 new investigations have been initiated in the first two months of 2018 on suspicion of links to the PKK. 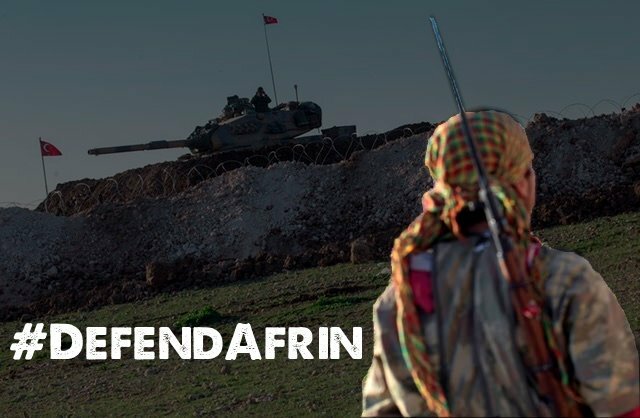 On March 3 there will be a demonstration in solidarity with Afrin in Berlin. 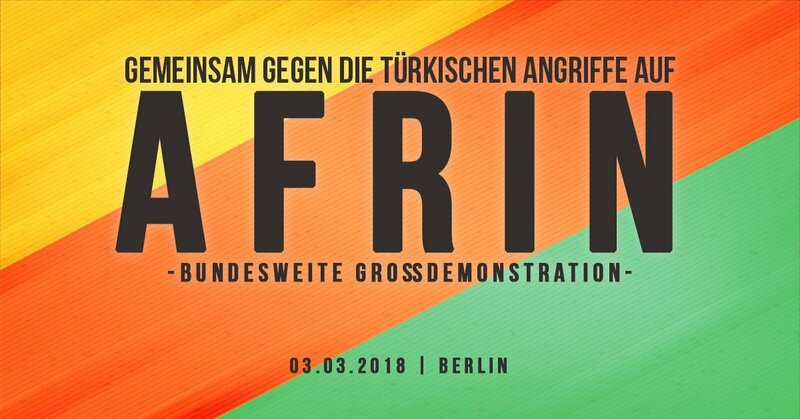 People from across Germany will come to Berlin and the difference with many other demonstrations in solidarity with Afrin is that many German organizations and initiatives are also calling for the demonstration. 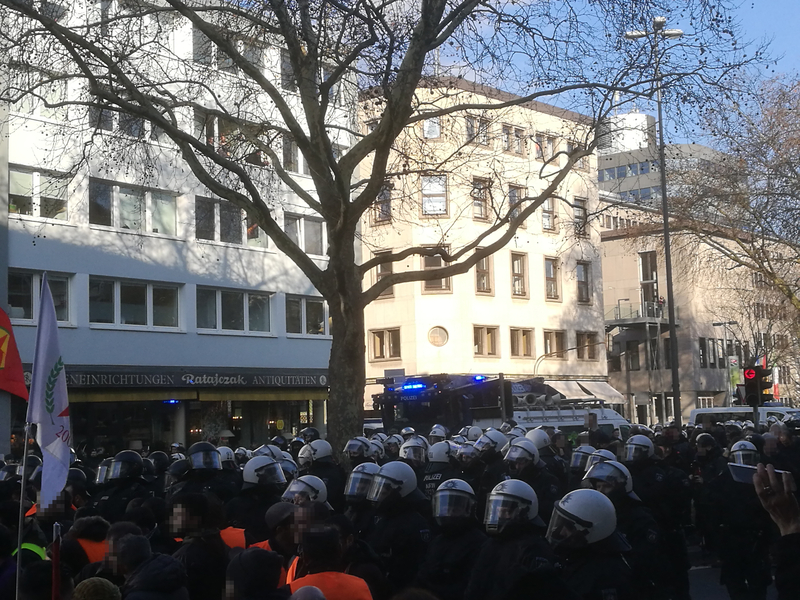 This comes after German police authorities again and again demonstrations in solidarity with Afrin and police authorities in Cologne even announced that they will ban all future demonstrations that are organized by the Kurdish NAV_DEM association. Immediately after the announcement by the police authorities in Cologne, Facebook started to censor postings on the NAV-DEM Facebook page. 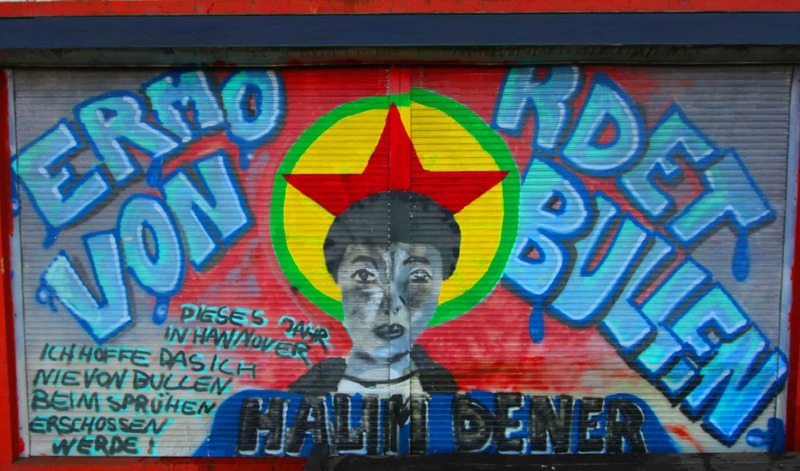 Today it’s 19 years ago that Abdullah Öcalan was arrested. 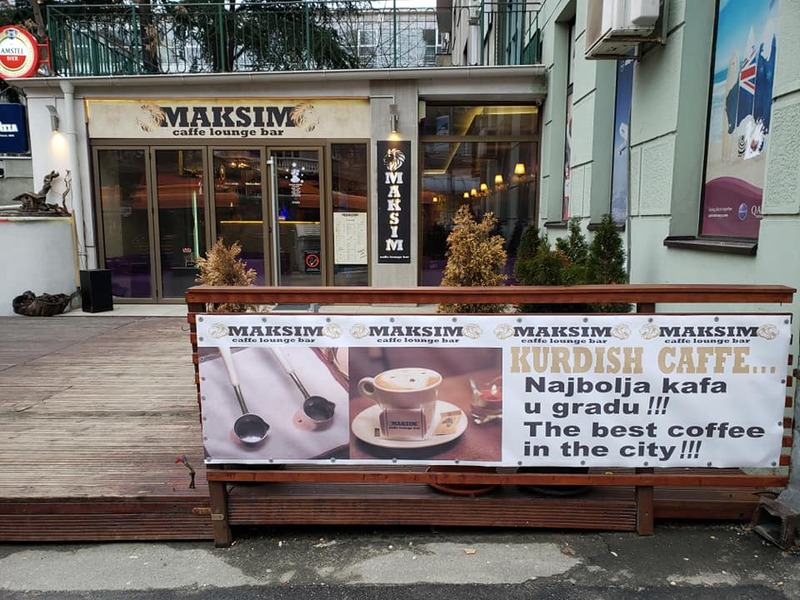 Statement by the International Initiative “Freedom for Abdullah Öcalan – Peace in Kurdistan”: On the 19th anniversary of his abduction we demand: Freedom for Abdullah Öcalan. 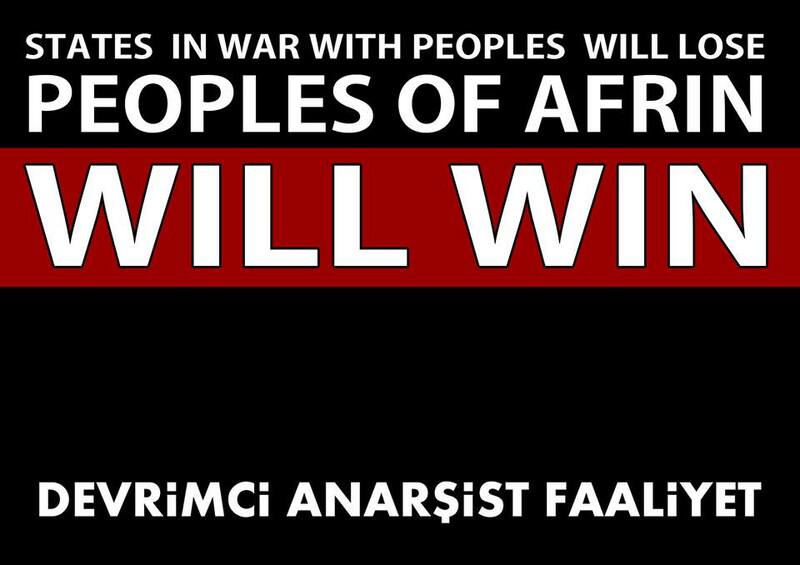 On February 17th there will be a transnational demonstration in Strasbourg, France. 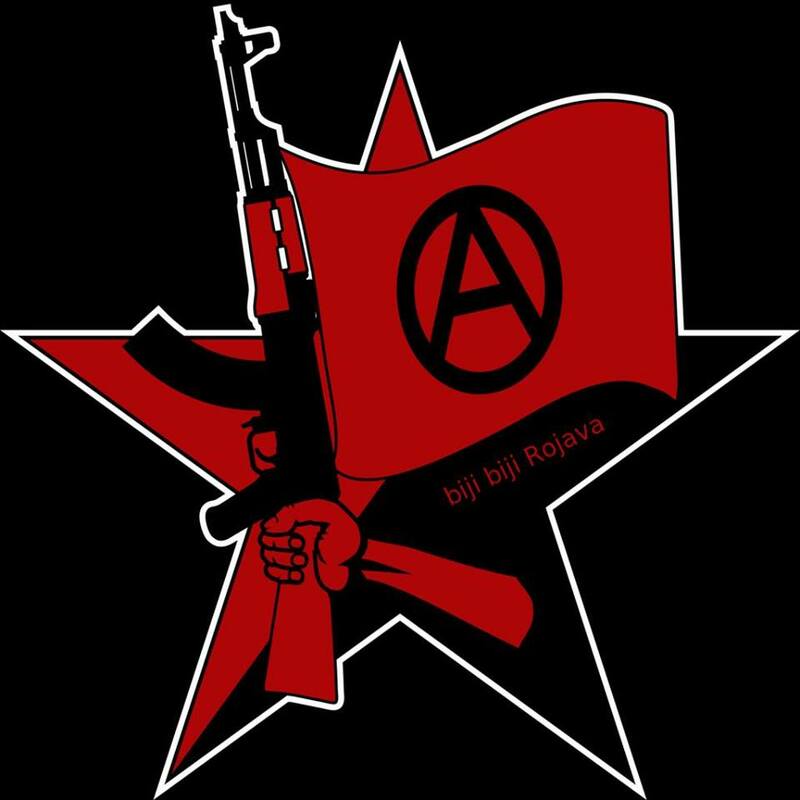 Message from an anarchist comrade in Afrin to the comrades of Insurecction News. Music is therapy and this is being recognised more and more these days. If you are stuck on a remote pacific island in hellish conditions the outlet provided by music can really help you to stay positive and fulfil some of your dreams amid dank oppression. 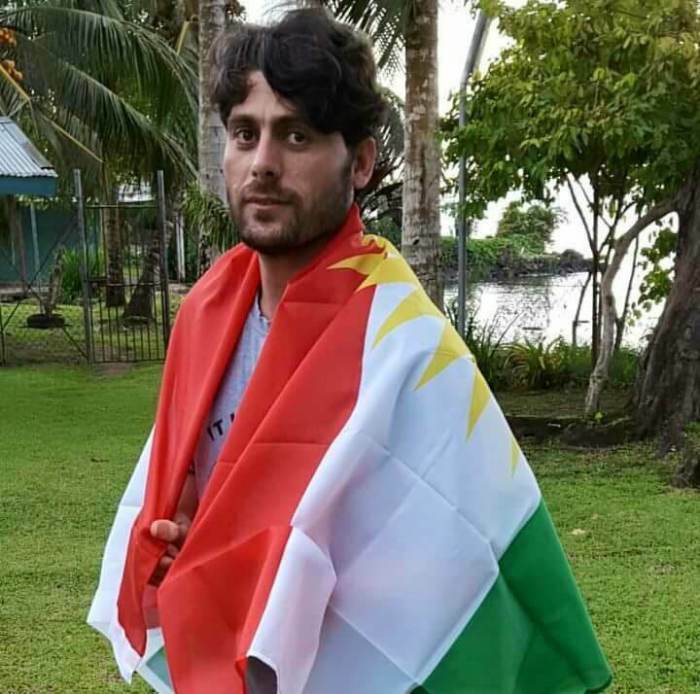 A refugee who has been accomplishing much while indefinitely incarceration is Farhad Bandesh, a Kurd who escaped from Iran’s draconian Islamic regime only to have the lead boot of another crush him again.